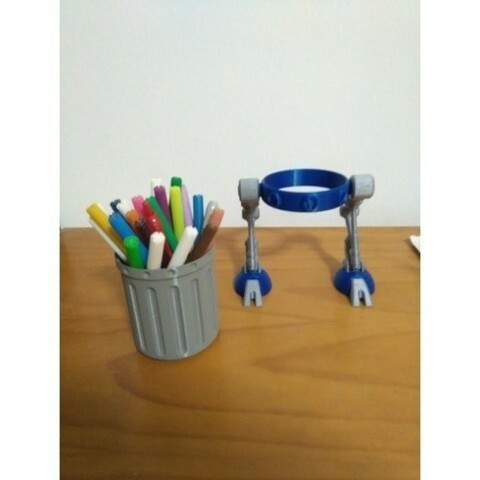 This a Remix of some parts used in my previous design Tow Walker. 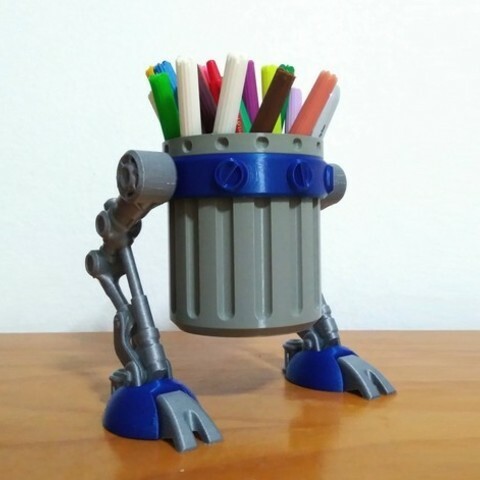 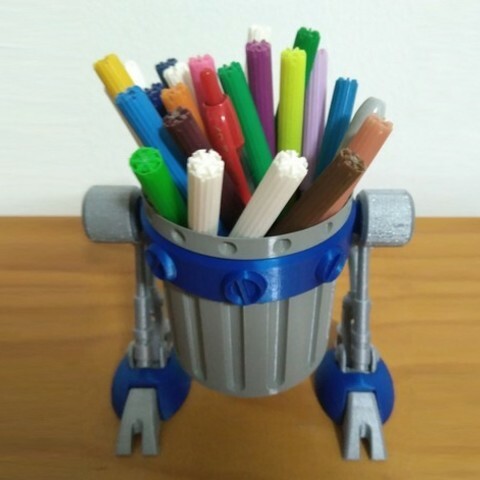 Useful as a penholder, desktop bin, planter or if you can print at a huge scale you can made a fantastic trash bin. The 'ring.stl' needs supports. 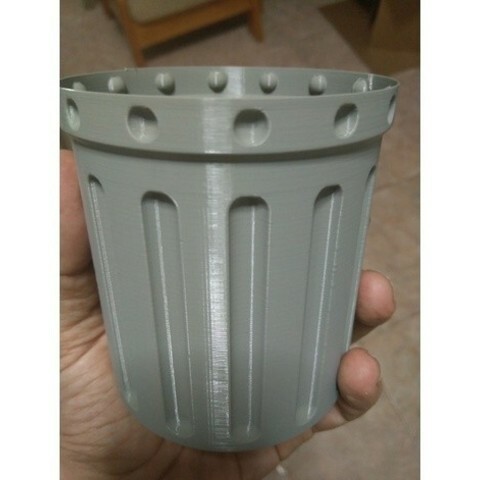 Other parts can be printed without supports.